WHAT!?!?!?! Cut ties with my phone? 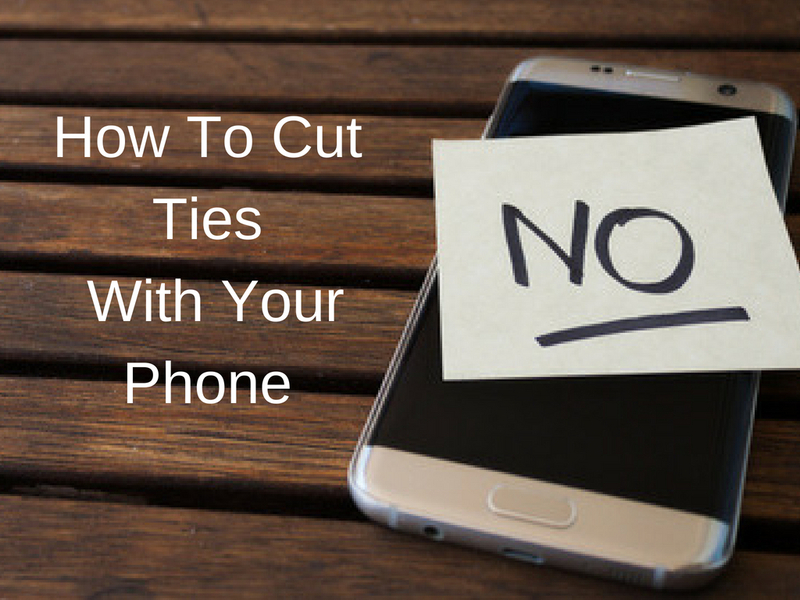 If that was your reaction to the idea of cutting ties with your phone, then this post is for you! Here’s the deal. We’re all on our phones waaaaay to much and we all know it. We are on our phones first thing in the morning (but it’s my alarm clock! ), last thing at night (but that’s when I can relax) and when we are out with friends (but I have to see my latest post on Facebook!) and … walking down the street, driving in the car (please don’t do that! ), shopping, doing yoga, traveling, hiking, cooking and the list goes on and on. In fact, studies show that we check our phones…..
That’s right! Other studies tell us that the average mobile device user checks at least 150 times per day. Figure if we are awake for 16 hours, that’s at least 9 times per hour which drops the average to every 6 minutes!. What is going on here? Well, for starters, our phones are not just phones any more. They are our lifeline to communication through Texts, Facebook, Instagram, SnapChat, What’s App, Telegram, etc. Our phones are our go to for a camera, a calculator, fitness trackers, fun games to play, the news, the weather, the time, maps, nearby restaurants, movie times, driving directions, to do lists, shopping, banking and of course, a way to call people. They also give us shots of dopamine which is the feel good hormone that is produced when we hear the bing and beep telling us there’s a new message. So, it’s no mystery as to why we hang on to our phones for dear life, but it’s taking it’s toll on us physically (think slouching, tech neck, painful texting thumbs and strained eyes), and mentally (think insomnia, anxiety, feeling burnt out, isolated and depressed). 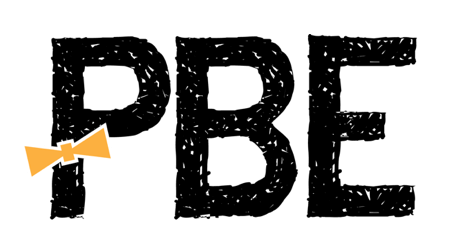 The good news is there are some easy steps you can take to reduce your phone dependence, reclaim your time, improve your sleep and rebalance your life. Get an alarm clock: Stop using your phone as your alarm clock. This will help break the cycle of looking at your phone last thing before sleeping and first thing in the morning. Stop sleeping with your phone: Charge your phone in another room or at the very least across the room from where you sleep and put it on airplane mode. Your sleep should drastically improve. Socialize with your peeps, not your phone: Make it a point of of putting your phone away when you are with someone. This is simply good polite etiquette. If you are going to spend time with someone, then spend time with them. It will be a gift for you and for them. Schedule time with your phone: If you want to up your productivity game at work and in life in general, don’t split your attentions between the task at hand and your latest Instagram post. Dedicate a time in the day to indulge in your phone and enjoy it guilt free. Never drive and text: Or interact with your phone in any way that takes your attention off the road. It’s simply not worth it for you or anyone you are sharing the road with. What are your strategies for healthier phone use? (BTW, this applies to your tablets too!) Please share in the comments!